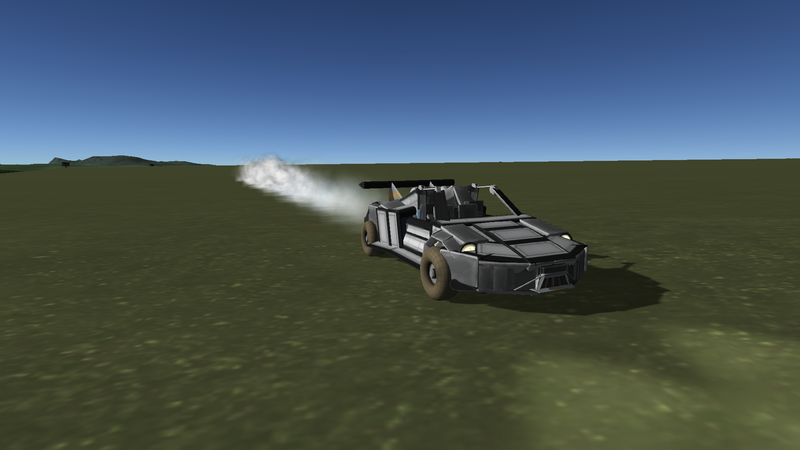 My replica Porsche 918 Spyder with a custom spoiler, and jet engines for propulsion! Maximum speed is 116 m/s but it’s most stable below 60. 217 parts, and it looks amazing! I’ll keep updating this when I get ideas for making it smoother, and better looking without increasing part count much.